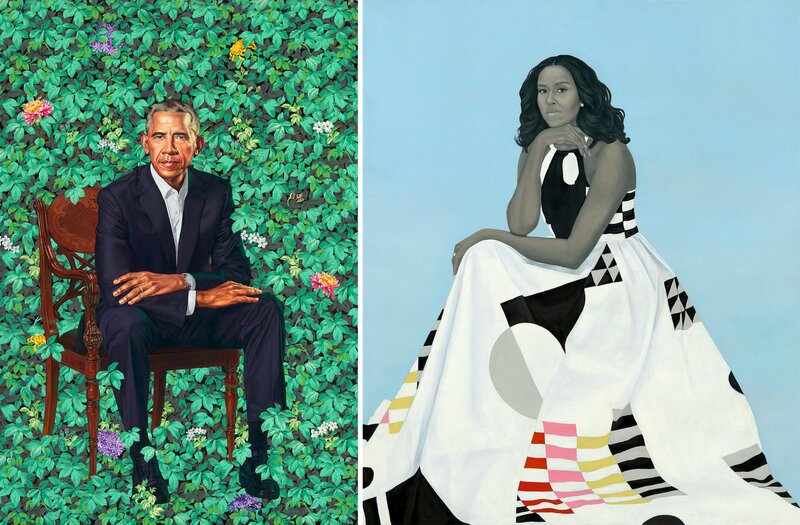 Yesterday Kehinde Wiley's portrait of Barack Obama and Amy Sherald's portrait of Michelle Obama were revealed at The Washington National Portrait Gallery. This is the first time that an African-American presidential couple will be part of the Smithsonian collection and also the first time African-American artists have been commissioned to paint a presidential couple for the gallery. 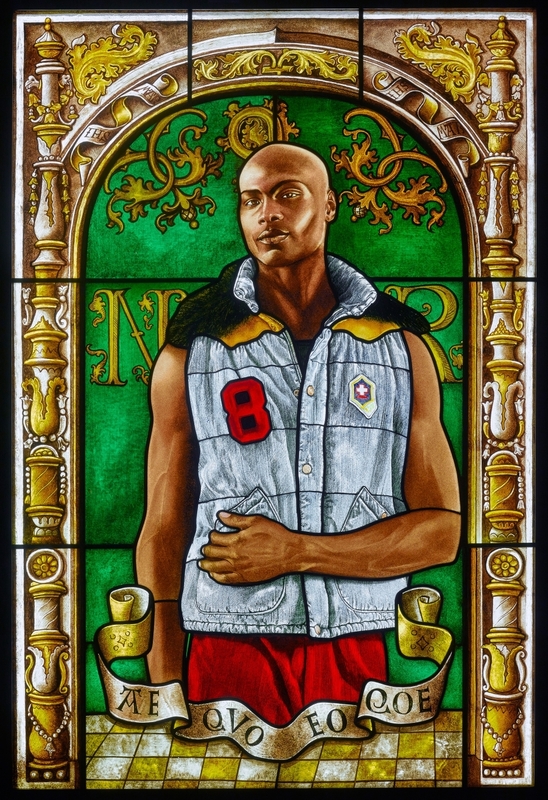 Wiley's work is recognized by his Baroque-influenced portraits featuring black male subjects in adopting the stance of European royalty as seen in art history. 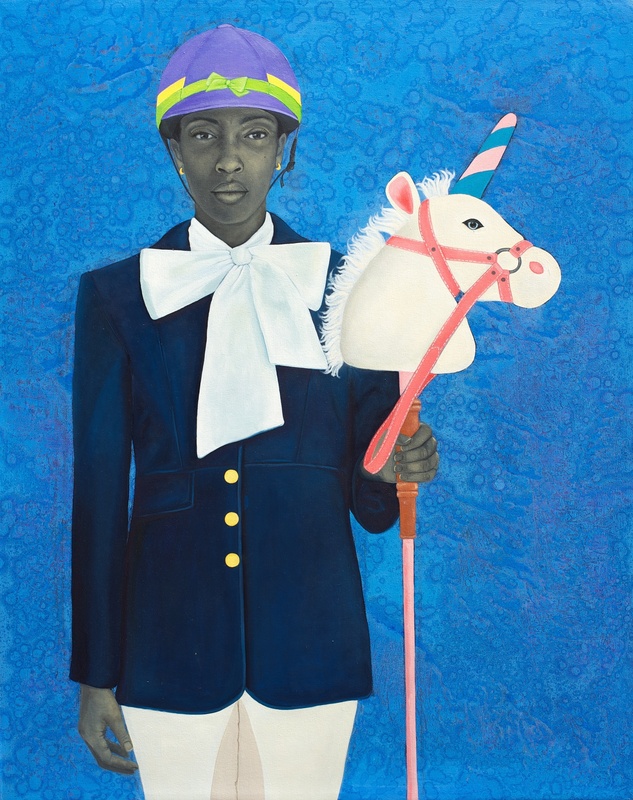 Wiley is one of the most important contemporary artists working in American today, he had a solo show at the Brooklyn Museum in 2015, and received the US State Department Medal of Arts that same year. The flowers surrounding the 44th president represent his heritage. The blue lilies for his Kenyan ancestry, the jasmine for Hawaii and chrysanthemums for Chicago, a place both him and Michelle shared as a home. Sherald's oeuvre focuses on black women, her subjects painted in shades and tones of gray. Her work can be seen in Harlem's Studio Museum as part of ''Fiction,'' a show featuring 19 contemporary artists of from the African diaspora. Sherald also has pieces at the National Museum of African American History and Culture, which opened in Washington in 2016. The portraits by Kehinde Wiley and Amy Sherald will be part of the Smithsonian's ''America's Presidents'' exhibition which opened last November. An exciting addition to the reopened show is the 1843 daguerreotype of John Quincy Adams the earliest known photograph of a US president. The image of John Quincy Adams, the nation’s sixth President, was purchased by the museum at Sotheby's New York on October 5, for $360 500. The gallery of presidential portraits at the Smithsonian was created by an Act of Congress in 1962 and opened to the public in 1968. The unveiling of Obama's portrait was part of the 50th anniversary celebrations of the exhibition. 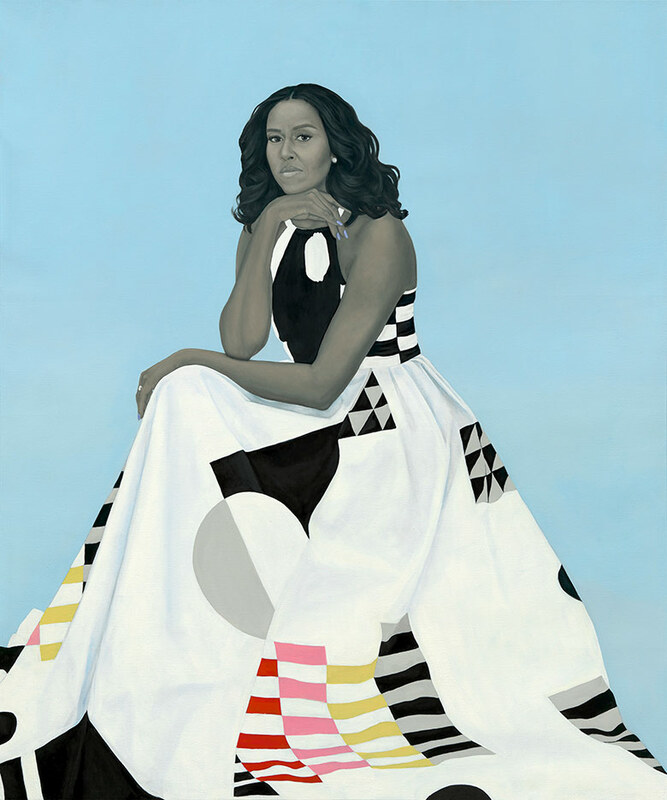 Obama's portrait will be hung alongside his presidential peers on the second floor of the gallery whilst Michelle's will be hung in a corridor on the first floor which is reserved for temporary pieces where it will stay until November. Where it will be installed after that has yet to be decided.